Professional email marketing is within the budget of your nonprofit organization. 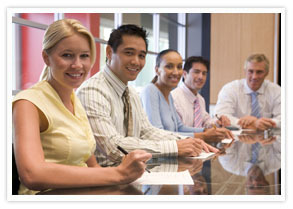 Instantly update members to important group news, meetings and efforts. Capture hearts and minds when you convey stories with graphics and video. Motivate more action, donations and participation with professional newsletters and e-bulletins. Our Drag and Drop Email Editor is like four years of design school in four mouse clicks. Choose your template, type your message, choose your visual content and hit send. Your professional communiquÃ©s are on the way! Email Campaigns help you plan out your communication strategy. 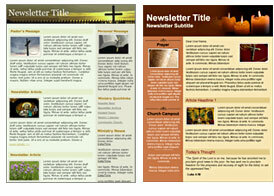 Schedule newsletters or bulletins to go out days or months in advance. Easily manage the delivery whether you have ten addresses or ten million. Email Tracking makes your organization efficient. Download the details to your favorite office program or view visual reports 24 hours a day.